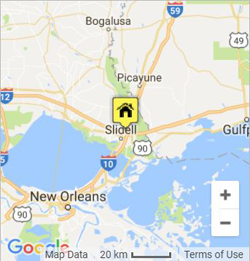 Portable Services is the leading choice for portable toilet rentals in Slidell, New Orleans, Metairie, and surrounding areas. We are a locally owned and operated company committed to meeting our customer’s unique needs. 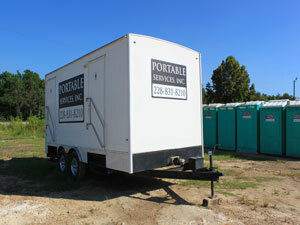 Whether a small construction site, or large-scale event, we have the portable restroom solution to accommodate it! We provide timely service for a wide range of customers, including construction companies, event organizers, demolition contractors, sporting event coordinators, and much more. 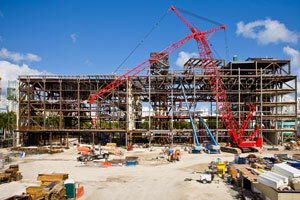 Portable Services will develop a plan of action to best suit your situation. We offer both individual portable restroom units and complete restroom trailers. Choose either or a combination of both to suit your needs. Our basic units are cost-efficient, convenient and consume a small footprint. It’s the most economical restroom solution available. We can deliver one or several of these units to your job site or event and place them where it’s most convenient for you. Our restroom trailers provide an upgraded feel for those that prefer to take the comforts of their home bathroom on-the-go. Our restroom trailer units feature sinks, countertop, spacious interiors, premium flooring, and more. 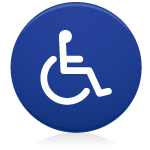 We carry fully accessible restroom units for the disabled. We go the extra mile to ensure every person has access to restrooms while attending local events. Give us a call to learn more about our handicap portable restroom options. Our range includes all of Metro New Orleans and parts of MS. We’ve covered major events over the years, including the Super Bowl in New Orleans and the Mississippi Gulf Coast Classic (Nike Golf Tour). Call Portable Services today to see if we provide service in your area. 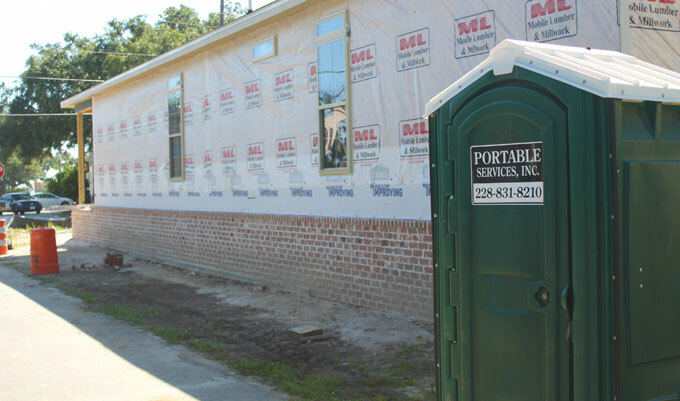 Call (985) 260-1406 for portable toilet rentals – Free Estimates!